We can reduce your debt in as little as 24 to 48 months! When all is said and done you will have one simple monthly payment to make. No more worrying about many separate due dates. You don't pay us a single penny until we get you your savings! We put our money where our mouth is and work for you first. Credit card debt settlement is an effective bankruptcy alternative and getting out from under your unsecured debt load in a relatively short time – just 24 to 48 months depending on your particular situation. While it is not the perfect debt relief solution for everyone, it may be right for you if paying off your debt while looking for a bankruptcy alternative. You have multiple credit cards, bills, car and house loans, but it’d be so much easier consolidating your credit card debt into one monthly payment. You could also pay off your credit card debt faster by consolidating them. Do you feel that most of your monthly credit card payments are going to unfair and high interest rates? You are definitely not alone! If you are one of many who called their creditors asking for a lower interest rate and was denied, credit counseling may be an option. Did you cringe when you read “bankruptcy”? It’s ok because you’re not alone and many who are looking for debt relief programs want to avoid bankruptcy unless it’s absolutely necessary. 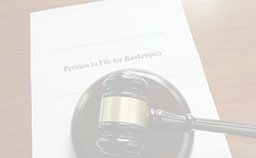 For some, bankruptcy can be a blessing in disguise. And for others, it’s a complete emotional nightmare with long lasting and sometimes permanent effects. For many people the idea of settling their credit card debt is completely brand new. However, debt settlement has been a tool for quite some time for both consumers & creditors. Consumers who have over-extended themselves can look to credit card debt settlement to get out of the 30 year minimum payment plan and regain control of their finances. Creditors also benefit from having to avoid losing everything if the client files bankruptcy. 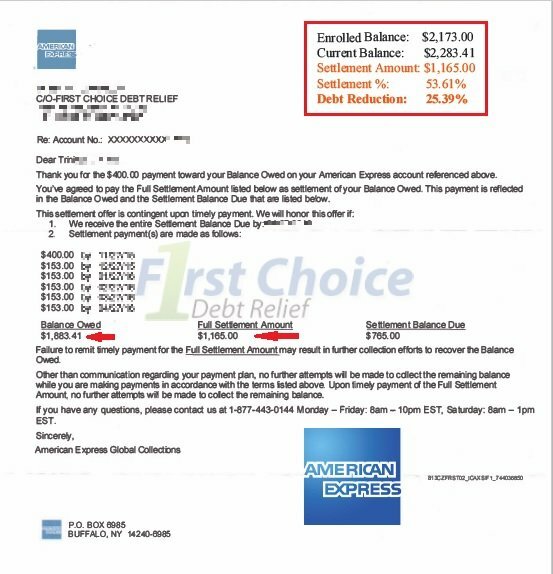 We have a proven track record of getting credit card debt settled! 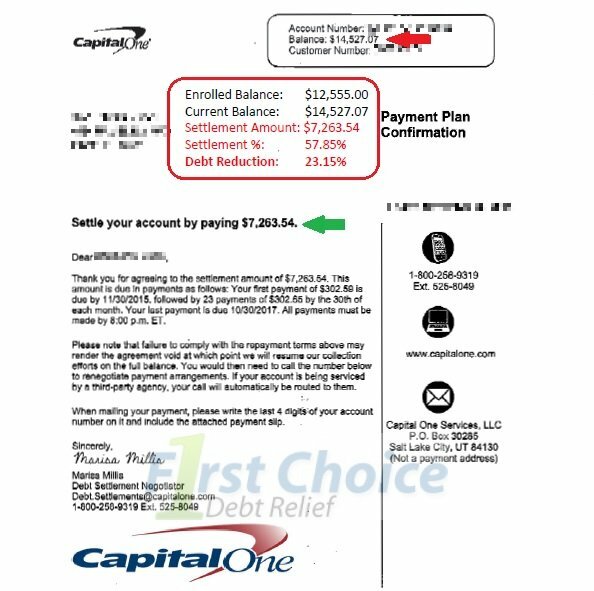 Get an idea of how our credit card debt relief program works. 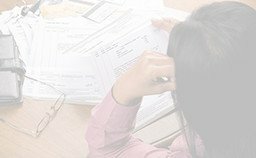 If debt settlement is a bankruptcy alternative that you feel is right for you, our expert debt relief specialists can help guide you towards the credit card debt-free life you deserve. 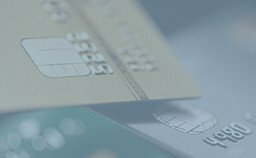 As your partner in credit card debt relief, we want you to feel safe and secure knowing exactly how our process works and what results you can expect. There are many reasons why good people have bad credit. Divorce, job loss, and unexpected expenses such as catastrophic medical care and major home repairs can all cause what seems like irreparable damage to even the most financially responsible people. 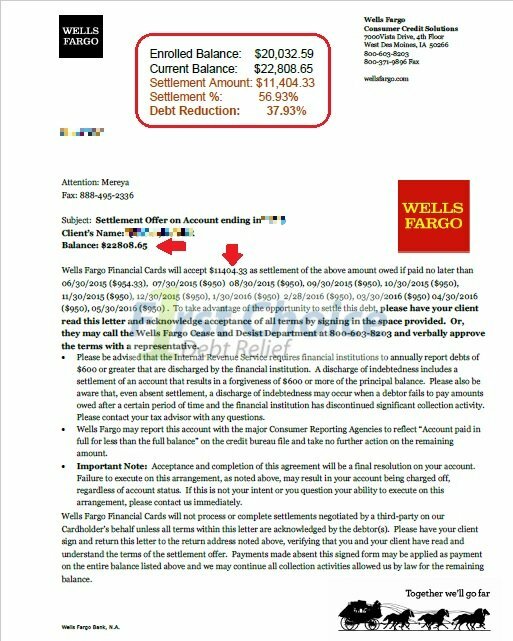 But the damage caused by late payments, defaulted payments, and…. If you have a lot of credit card debt and feel like you’re never going to get out, you may have considered bankruptcy to try and resolve your debt. 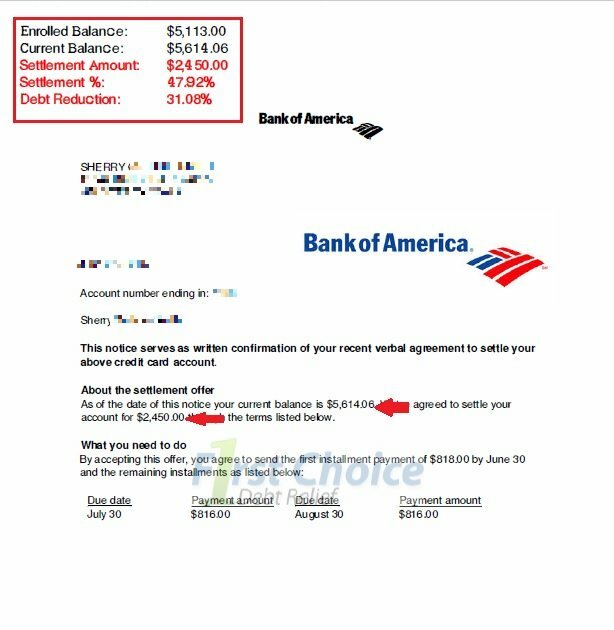 Maybe the fear of filing bankruptcy is keeping you in debt longer and ignoring the harsher situation… Being in credit card debt longer than you’ll pay your mortgage! 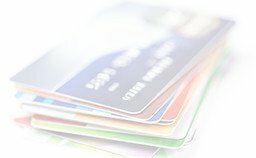 Credit Card Debt is becoming a problem most consumers can no longer avoid. Gone are the Home Equity Lines of Credit or Second Mortgages that people could once tap to help pay an ever increasing credit card bill. Credit Card Consolidation Loans have almost all but vanished giving the consumer less options to “Robbing Peter to pay Paul.”…. Check out all of our most frequently asked questions and get answers. Most of the time there is a similar situation you are facing that others have faced and worked through. I have $47,000 in debt and I’ve been paying my minimum payments for the last 3 years. I finally have an option and feel like I am actually getting somewhere without destroying my credit and filing for Bankruptcy. 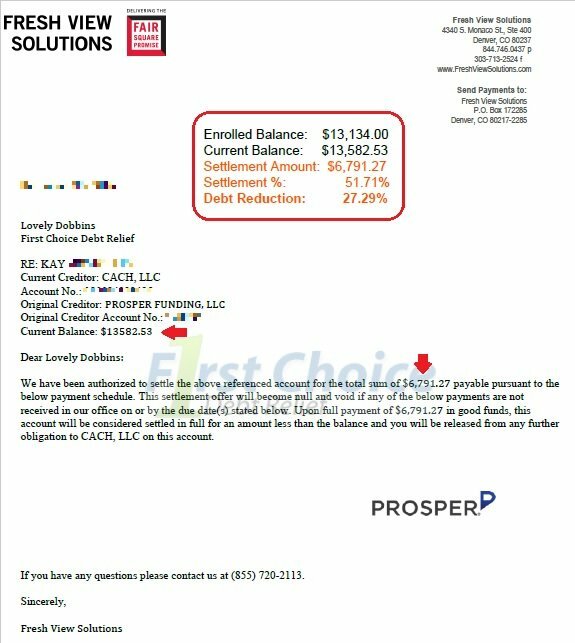 Without First Choice Debt Relief, I’d be drowning in debt. 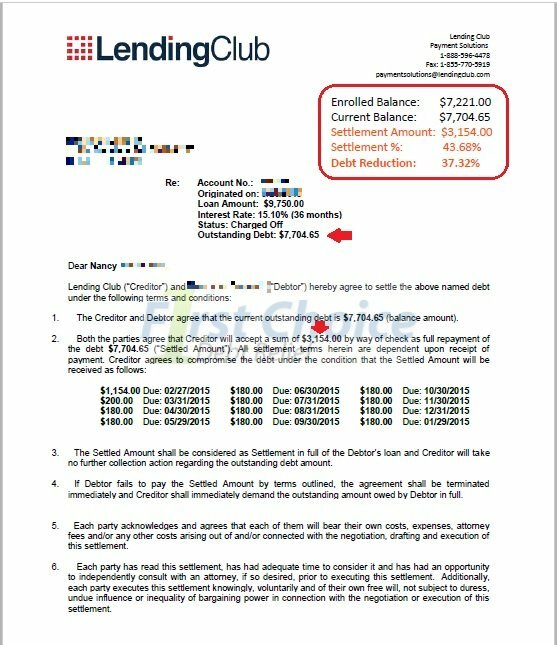 Get to know more about credit card debt relief by reviewing the links below. You may also reach us by email or give us a call anytime at 1-800-631-5573.